Milon in Washington DC: Uninformed. Unwelcome information. Oh well, isn't this great. 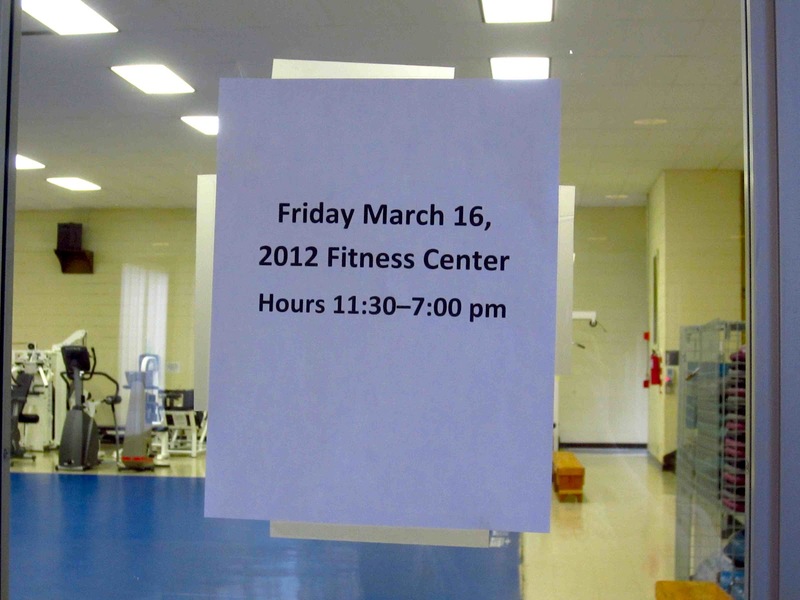 Fridays are my days on campus and normally I go to my beloved gym after class. It is, potentially, the best moment of the whole week. Actually, it is the best moment of the week. Today, since I have an important meeting scheduled for this afternoon, I decided to be an early bird and visit the gym before class. Great. Just great. No workout and no best moment of the week. I simply went to campus two hours before class to have a shower (because I needed one, my hair, eew...). Good thing I've got my friend Mac. And some coffee. And the intention of at least trying to make this a good day, despite the missed out workout. After all, it's Friday.